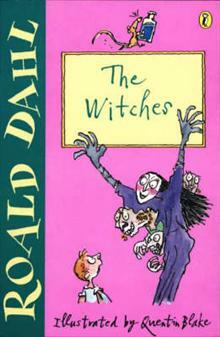 This story is about real witches - who dress in ordinary clothes, look like ordinary women, but loathe all children. The seven-year-old hero and his grandmother are pitted against them at a witches convention, at which the witches are plotting to exterminate every child in Englan... read full description below. This story is about real witches - who dress in ordinary clothes, look like ordinary women, but loathe all children. The seven-year-old hero and his grandmother are pitted against them at a witches convention, at which the witches are plotting to exterminate every child in England.